The term ‘[BUSINESS NAME]‘ or ‘us’ or ‘we’ refers to the owner of the website whose registered office is [COMPANY OFFICE ADDRESS]. Our company registration number is [COMPANY REGISTRATION] [COMPANY ADDRESS]. The term ‘you’ refers to the user or viewer of our website. 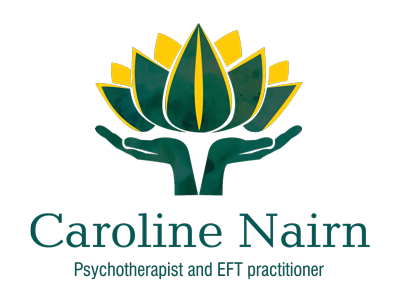 © 2019 Caroline Nairn Counselling.